Silver Thumb Ring Size 8 Only $3.23 Plus FREE Shipping! You are here: Home / Great Deals / Amazon Deals / Silver Thumb Ring Size 8 Only $3.23 Plus FREE Shipping! This ring will be a beautiful addition to your style! The hammered look of this ring gives it a quality of being handmade! 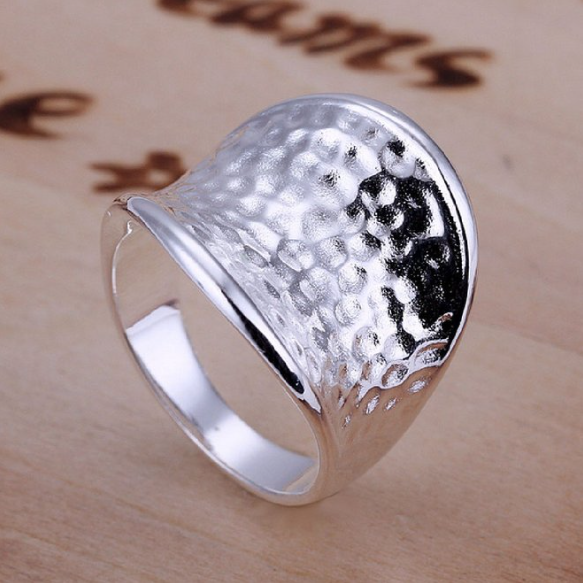 Get the Silver Thumb Ring Size 8 Only $3.23 Plus FREE Shipping!